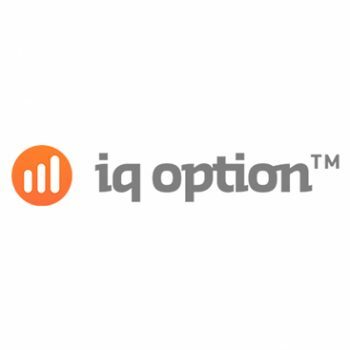 Technically speaking, delivering the goods in the form of an outstanding binary options trading platform should be easy. After all, the outcome should be determined primarily by the actions and decisions of the trader – the platform simply serving as a portal to the chosen markets. Which is why it’s somewhat surprising that so many binary options trading platforms get things so incredibly wrong. Some underperform, some disappoint and then there are those that are downright dangerous to work with. But what’s the story with Binary.com? A recipe for success, or the kind of broker you’d be better staying away from? Read on for all the details you need from Casino Papa! With a history dating back as far as 1999, the folks behind Binary.com are considered nothing less than pioneers for the industry. They were previously known as BetOnMarkets.com up until 2013, when they underwent a comprehensive re-branding and enhancement project to become Binary.com. Today, they market themselves using the tagline “sharp prices, smart trading”, which for the most part do indeed sum them up in a nutshell. They are also known to have at least one million active traders using the platform, handling a minimum of one million transactions each and every day. Suffice to say, the numbers alone are impressive enough. In terms of what to expect from the trading platform, it becomes clear in an instant that they have trimmed absolutely everything that isn’t 100% necessary. Distractions have been taken away from the equation altogether, resulting in an extremely minimalist overall presentation. Some are bound to argue that it isn’t the prettiest trading platform on the market, but to be perfectly honest this is entirely irrelevant if gets the job done properly. It’s a simple case of choosing whichever commodity you wish to work with on the top of the platform, which includes a generous array of stocks, indices, Forex currency pairs and popular commodities. One exclusive feature of Binary.com is also one of the most interesting and indeed brave we’ve come across. For those that are simply out for an instant hit of adrenalin with which to try their luck, there is a “random” feature, which delivers exactly as it promises. As in, a completely random asset to work with. After choosing the required asset, it is then simply a case of selecting the expiry time which in the case of Binary.com is listed as ‘end time’ or ‘duration’. There’s quite a lot of flexibility on offer for traders, with expiry times available from as little as a few seconds and right up to a full year. Traders working with Binary.com are given access to four different types of trading, which include standard higher/lower options, touch/no touch, ends in/out and stays in/goes out. Once again, each trading type across the board is made comprehensively accessible and easy to understand, making Binary.com an ideal starting point for newcomers. 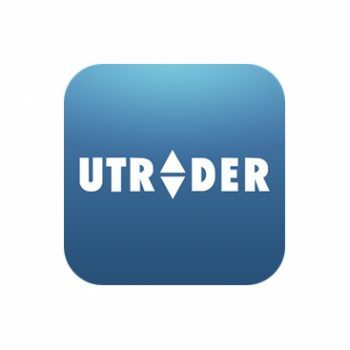 For those who prefer trading on the go, there is an outstanding mobile application available. The only slight downside being that the downloadable app is at the time of writing only compatible with Android devices. It retains exactly the same look, feel and performance as the website itself, giving traders full access to every essential trading tool and feature. It’s a bit of a shame that it is exclusive to Android devices, but it nonetheless performs very impressively. One area in which Binary.com absolutely excels is that of payments in general. First of all, the general average payout percentage at Binary.com varies from around 81% to as high as 94%. However, there are some instances where up/down options can go as high as 100%. On top of this, one of the very best things about working with Binary.com is the way in which the minimum amount accepted as a deposit is just £5. 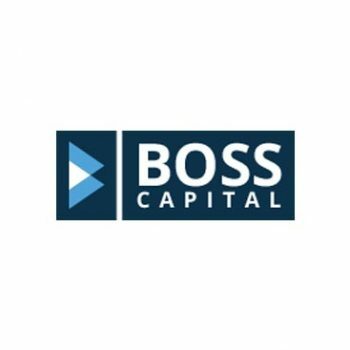 As such, this makes them one of the very best brokers in business today both for newcomers and those simply out for a spot of simple, casual trading. Payments in both directions are also processed extremely rapidly and account security is total. Other than this, the customer service team at Binary.com is simply outstanding and proved to be nothing short of delightful to work with during our tests. 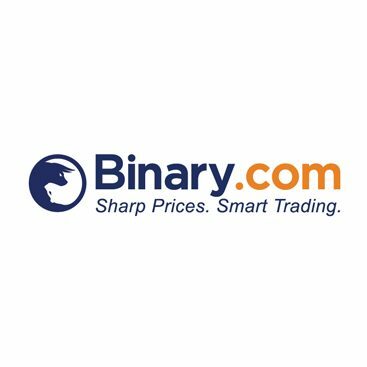 Binary.com provides traders with important market data in the form of live feeds and chart packages, there is a wide variety of educational materials available and the company is of course fully regulated. On the whole therefore, it is difficult not to give Binary.com solid recommendation as a binary options broker worth doing business with. For us personally, the single best feature about Binary.com is the way in which everything about it has been designed with simplicity and user friendliness in mind. Along with access to an outstanding demo account, the fact that the minimum deposit is set at just £5 really does represent a refreshing change from the norm. Not only this, but the learning resources available are outstanding. Bringing it all together, there’s very little about Binary.com that doesn’t instil a sense of real confidence and trust. The trading itself is outstanding and flexible, there are plenty of powerful features available for professionals and there is perhaps no better starting point for newcomers. So whether you are new to trading or have been trading for decades, Binary.com is a broker that is more than worth checking out personally.